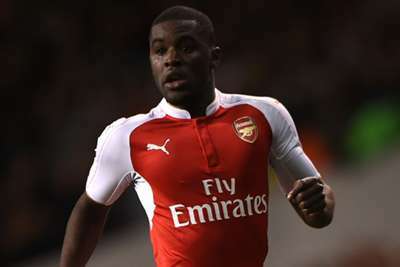 Joel Campbell has left Arsenal for Frosinone on a three-year deal. 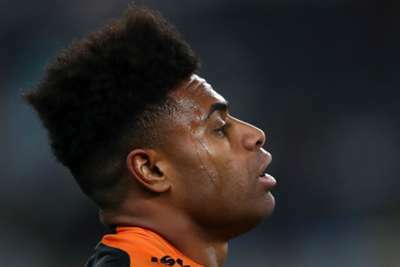 The 26-year-old forward joins the Serie A club for an undisclosed fee after spending seven years with the Gunners. Campbell was signed by Arsene Wenger in 2011 but only made 40 appearances for the senior team in all competitions. He was loaned out six times, including last season, which he spent in LaLiga with Real Betis. The Costa Rica international only managed eight appearances in Spain's top flight, though, as a result of a knee injury. "We would like to thank Joel for his contribution to the club and wish him well for the future," Arsenal said in a statement. @joel_campbell12 è un calciatore giallazzurro! Joel Campbell has signed a contract with Frosinone Calcio.